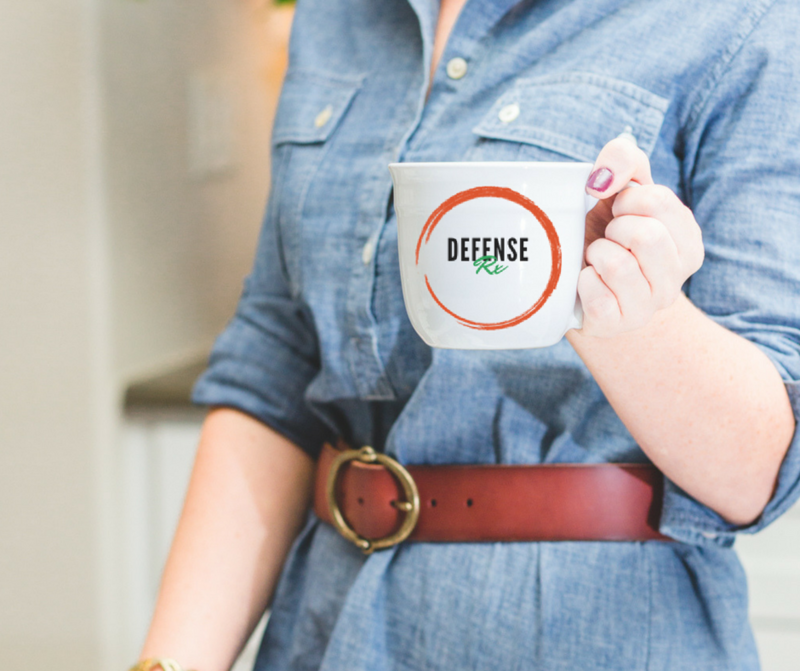 DefenseRx is perfect for sore throats, supporting your immune system to helping fight off whatever germs are around. 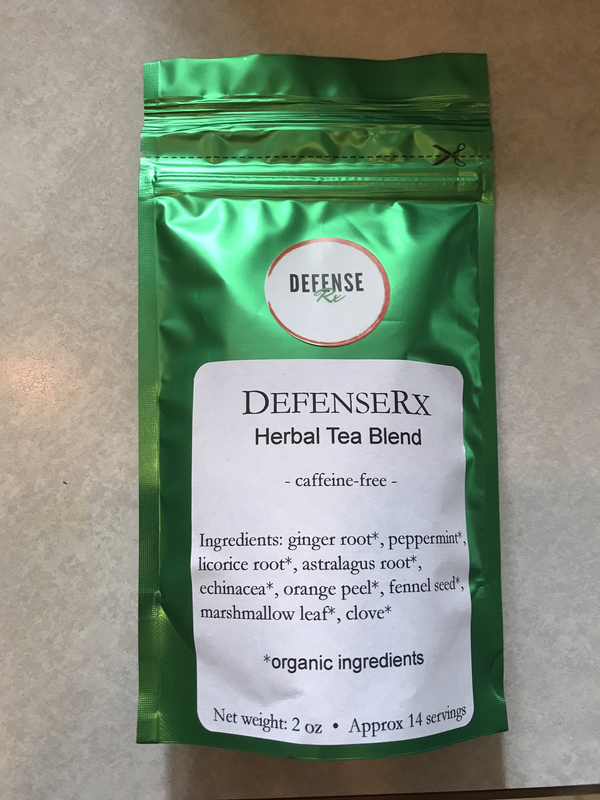 It is carefully blended with immune boosting herbs: ginger, mint, licorice root, orange peel, clove, echinacea, and astragalus root. Plus, it tastes really good, too! Drink daily or as needed for added support! Our 2oz bags contain 14-18 servings. Ginger: Dr. Ellie’s #1 herb. Ginger is not only great at fighting infections but supports digestion, controls nausea, and can reduce pain. Mint: will also soothe an upset stomach and other digestive complaints. Some herbalists recommend it for heartburn. 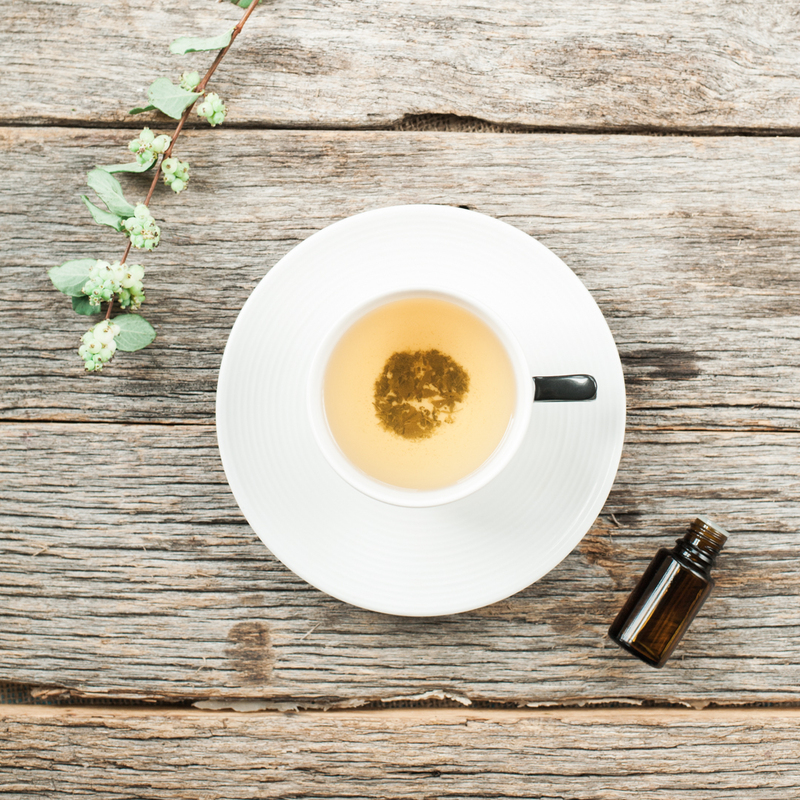 Its refreshing aroma can aid in mental focus, too. Additionally, it’s reportedly effective for coughing and congestion. Orange peel: is used in herbal tea formulas because of its high concentration of vitamin C and anti-bacterial properties. It can also help to support the respiratory system due to its high antioxidant components. Clove: is very high in antioxidants, contains key nutrients, stimulates blood flow, and has anti-viral and anti-bacterial properties. Echinacea: The leader in immune support and can help to shorten the duration of a cold. 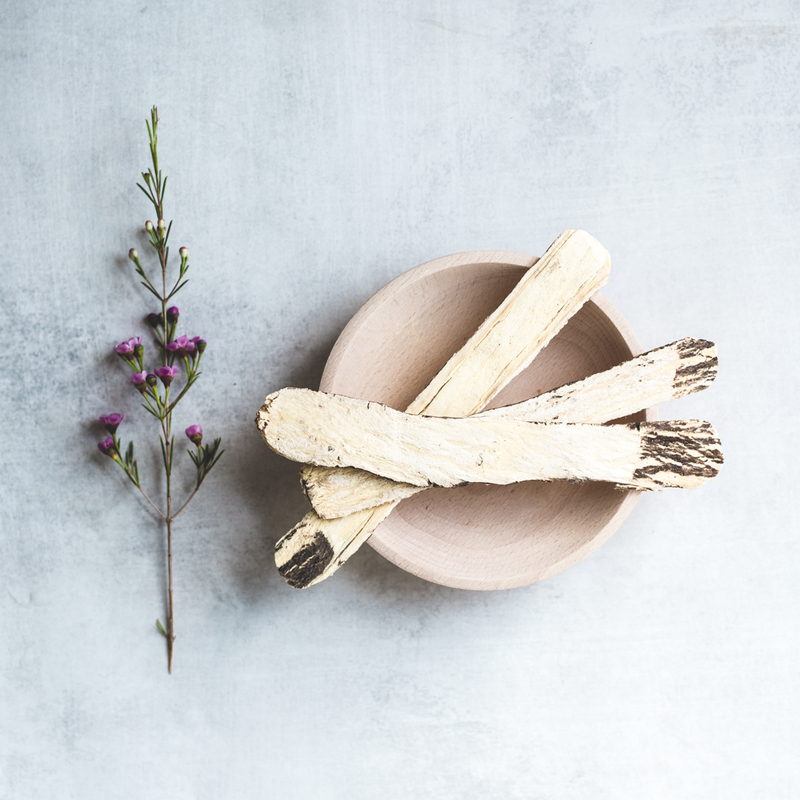 Echinacea is also anti-bacterial and anti-viral as well as being anti-inflammatory and supporting the respiratory system. Astragalus root: (aka Huang qi) is best known for it’s use in Chinese Medicine and is a first class immune supportive herb as well as an adaptogen.